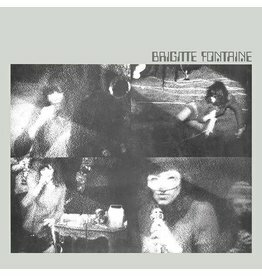 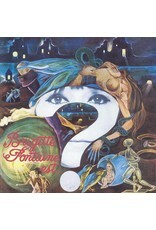 French poet and chameleonic vocalist Brigitte Fontaine's career spans over four decades. 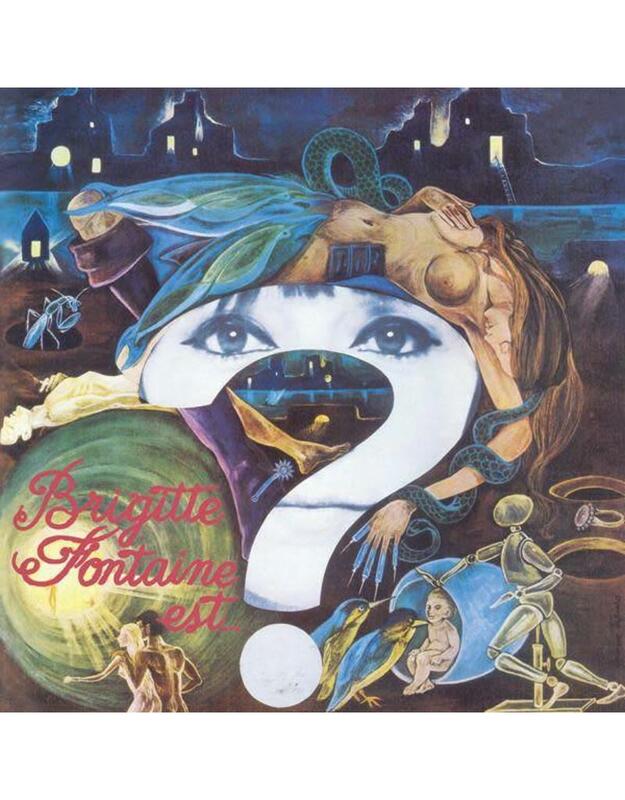 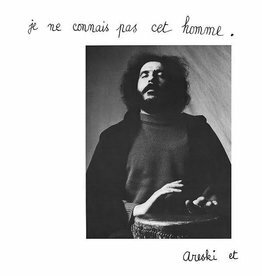 Only a few years before her 1968 debut, Brigitte Fontaine Est…Folle, she moved to Paris to become an actress and took her prodigiously mature voice into the studio. 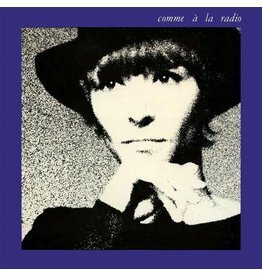 Rich in the drama she brought to theater, Fontaine synthesized chanson (French pop song) and world music, which eventually won her international acclaim as a performer and collaborator with a variety of artists from around the world (Art Ensemble of Chicago, Sonic Youth and Stereolab, to name just a few).